The Christmas season is definitely upon us at the parish and school. Every morning, the students start the day by lighting the candles on the Advent wreath and saying an Advent prayer. This weekend, St. John School entered a wonderful float in the parade and the Knights of Columbus held their annual “Breakfast with Santa” at Galvins. Everyone who attended these events had a great time. This week, the school is holding their Christmas program at Cardome. The students have been working hard, and it looks to be a tremendous program. Thank you to everyone who helped with these events. Activities like this make our parish and school all the more special. As I was reminded by the homily in church on Sunday, please remember to take time this week to sit quietly, and find the peace of Jesus in your hearts. 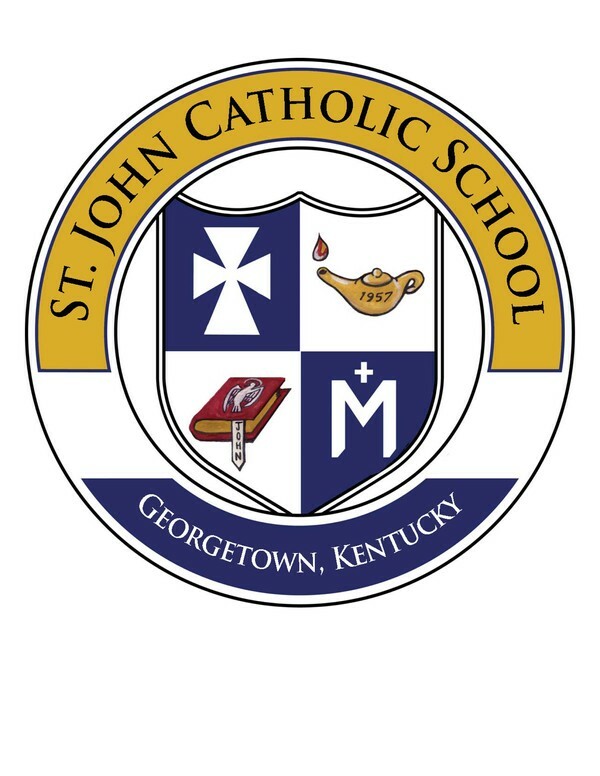 Mark your calendars for the SJS Christmas Program on Tuesday, December 6th in the Cardome Chapel at 6:00pm! A fun night of great musical numbers to put you into the Christmas Spirit! For more information, please contact Marleda Upton at mupton@cdlex.org. 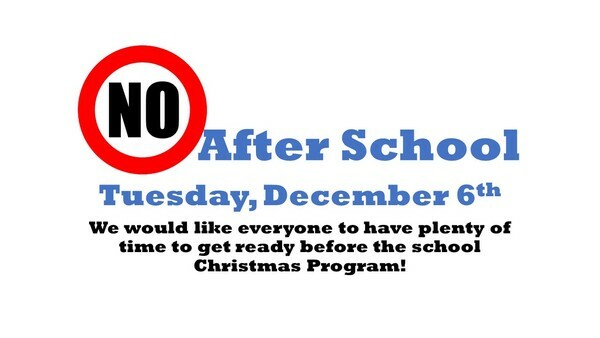 On Thursday, December 8th, all students need to wear their Mass uniform to school. We will be attending Mass at 8:30 am. St Francis and John&apos;s third annual Advent Calendars are here! The calendars will be available in the school office after the Thanksgiving holiday. Get into the advent season with prayer, fun activities, reading suggestions and more! To help offset costs, $5 donations are appreciated (but not required). Stop by the office to request yours! Don&apos;t forget to order your gift cards before Christmas! Tuesday, December 6th will be the last order we place before Christmas. Make sure you get those orders in to help out our school at no extra cost to you! Click here to download a copy of the December lunch menu. There will be no Art Clubs or Drawing Class in December. Art Clubs and Drawing Class will resume Jan 2nd. Watch for more details to come in the December Notes for January clubs.